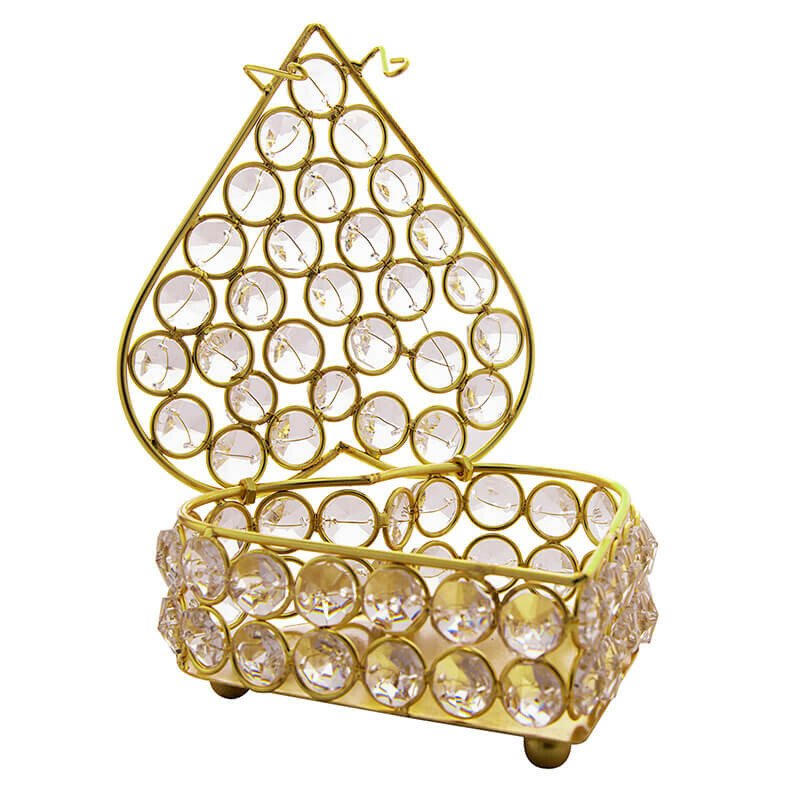 A pen stand, gem in itself to carry all your tiny stationary in a pretty style. 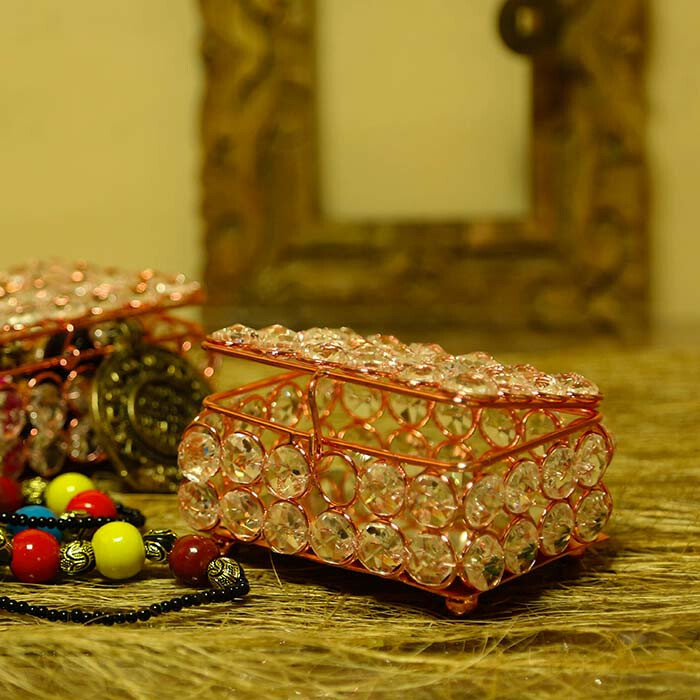 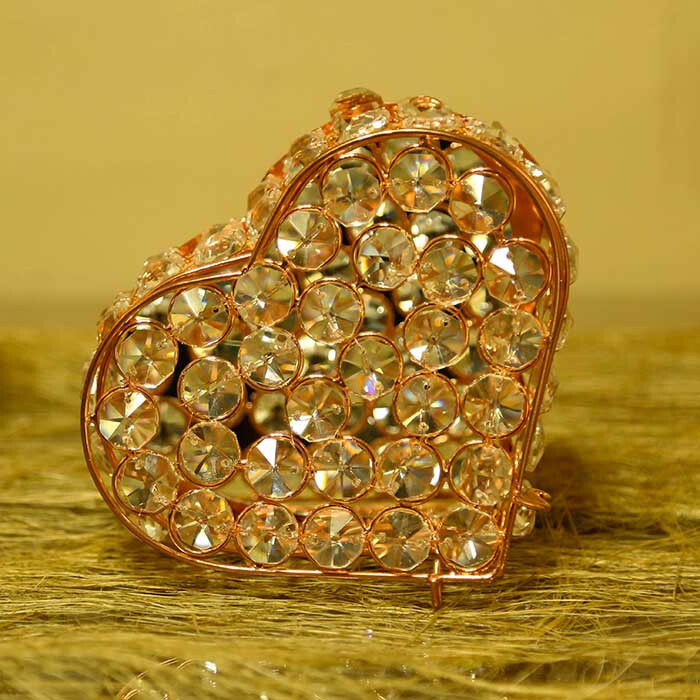 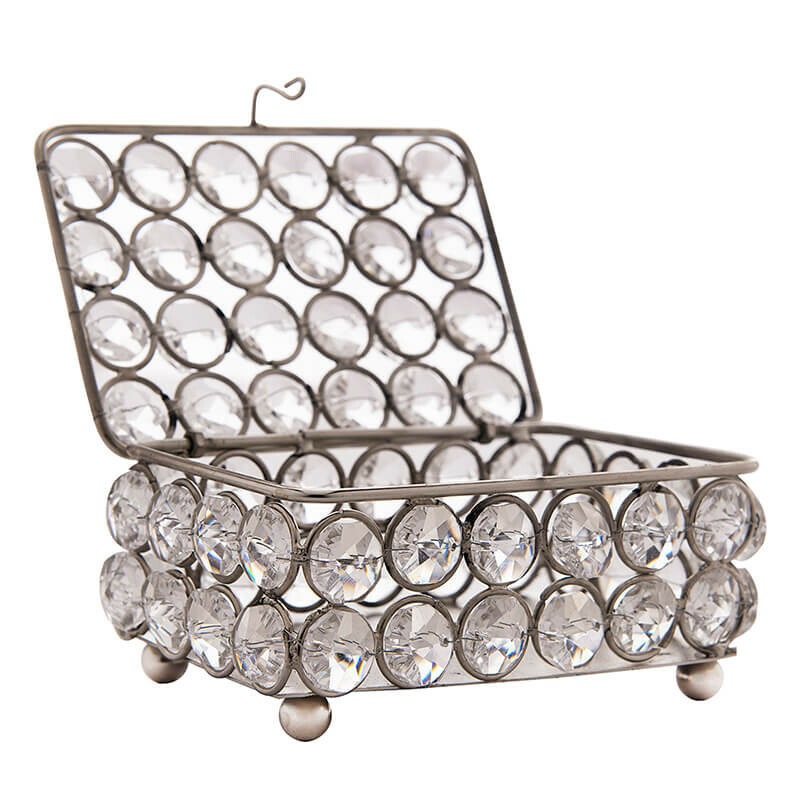 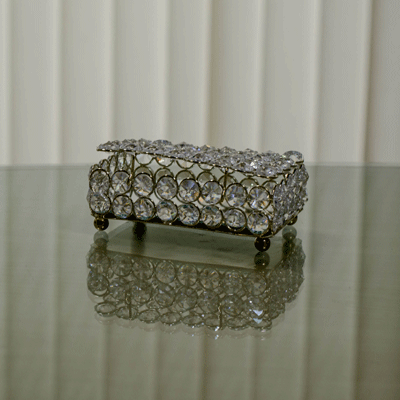 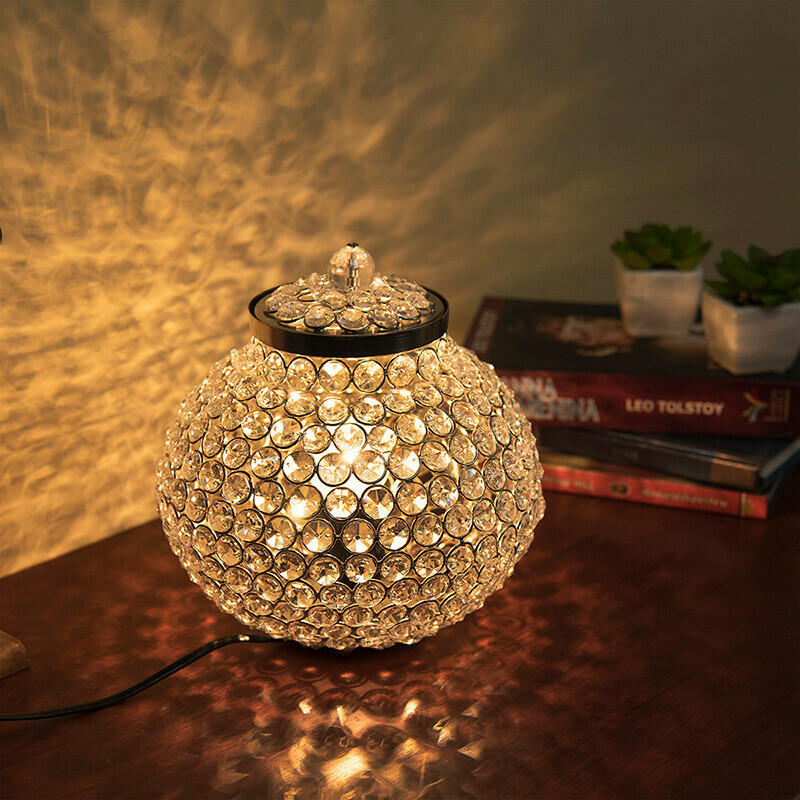 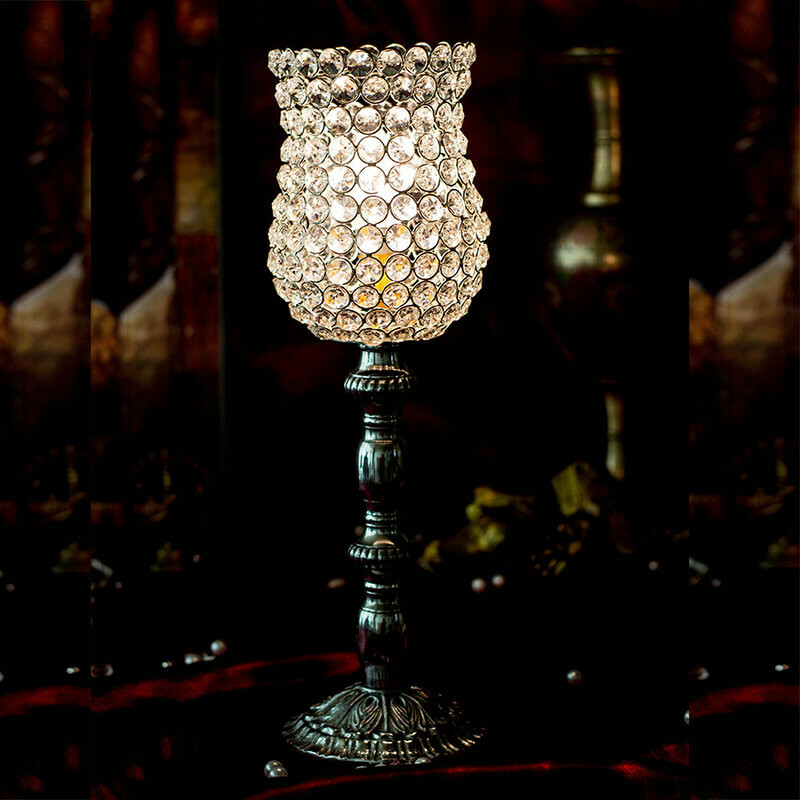 Made from Glass Crystals with Diamond cuts, embedded on tiny metal loops with silver or gold plating adding sparkling look. 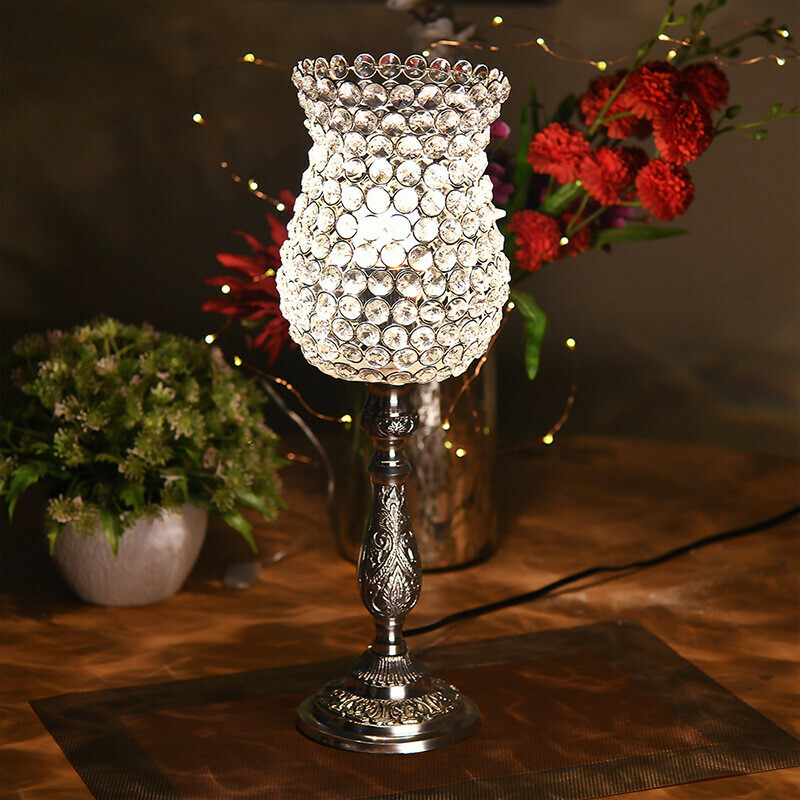 A perfect new addition to your table and a great gifting idea.